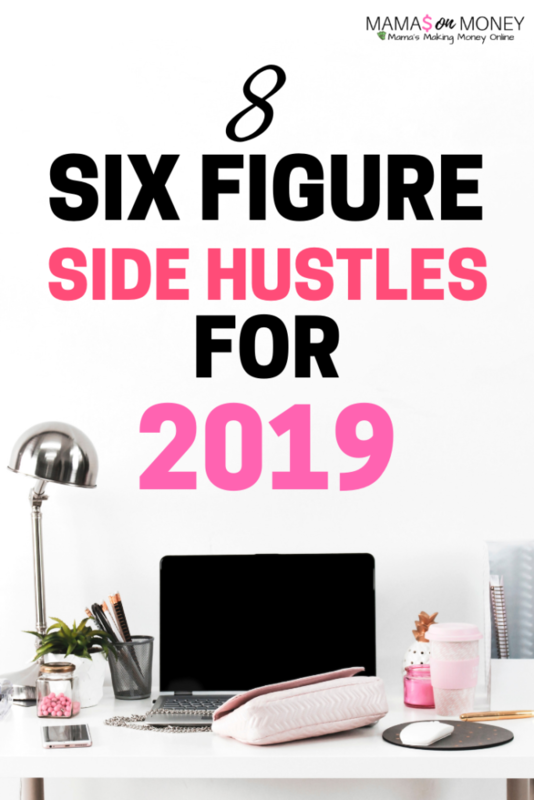 Are you looking for a high paying side hustle? Possibly looking for an opportunity to take over your 9 to 5? There are jobs out there, high paying that can help you accomplish those goals. 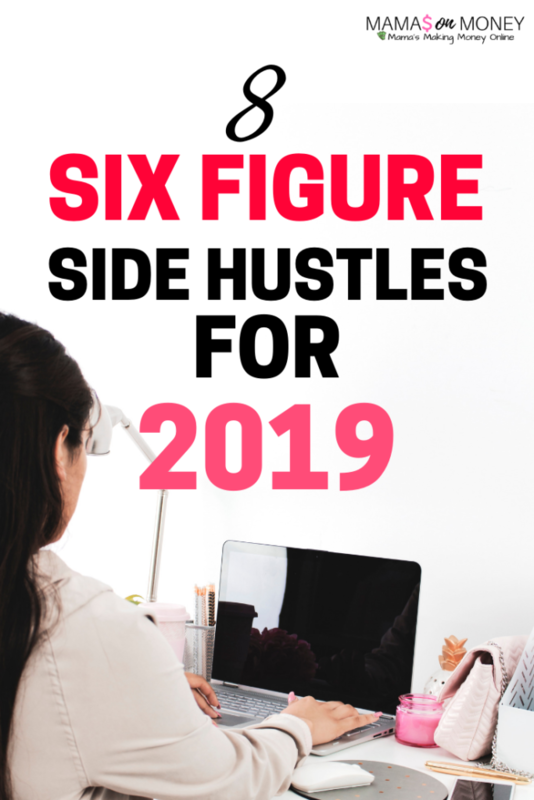 Keep reading to learn about 8 genius six figure side hustles to start in 2019! Blogging brings so many opportunities. You can earn up to a five figure or six figure monthly wage. You get to meet cool people, make friends, network, get free stuff and more. 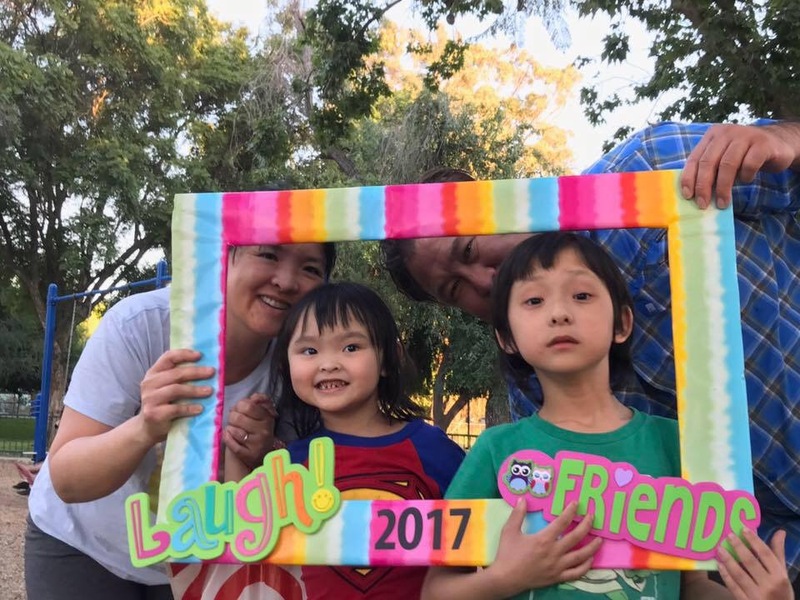 As a blogger I got a full wardrobe of Fall clothes for my 5 year old for free! I got to travel to big cities and stay in 5 star resort properties for free! I got paid $500+ to feature companies on my website! This is just the tip of the iceberg. 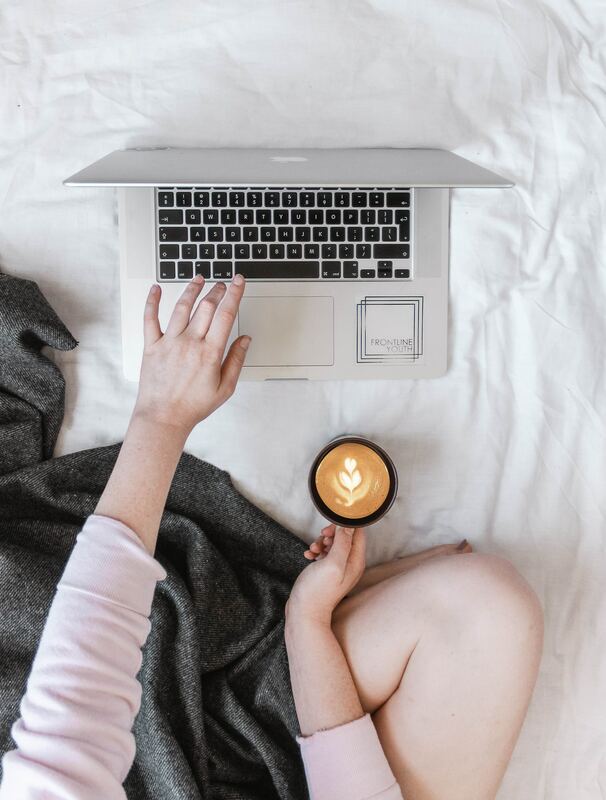 Check out this free guide on how to start a blog. 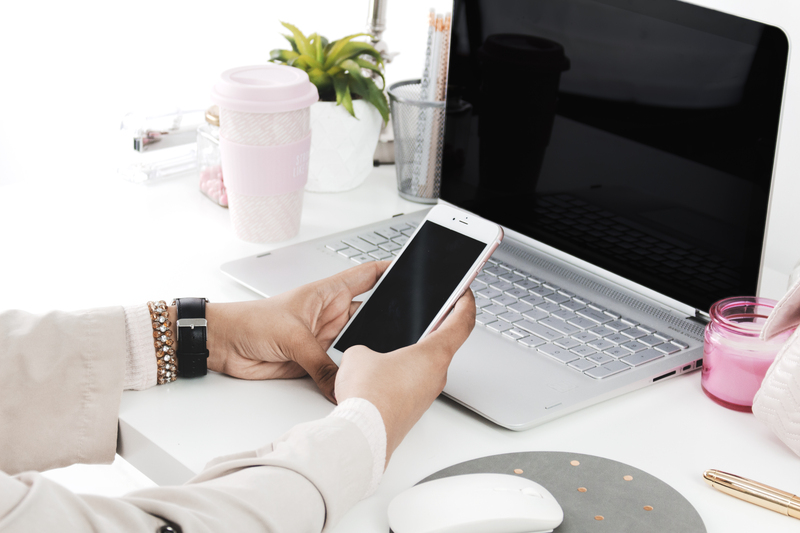 As an online store owner, you will be responsible for shopping and sourcing your store’s products, fulfilling store sales, managing day to day operations and more. 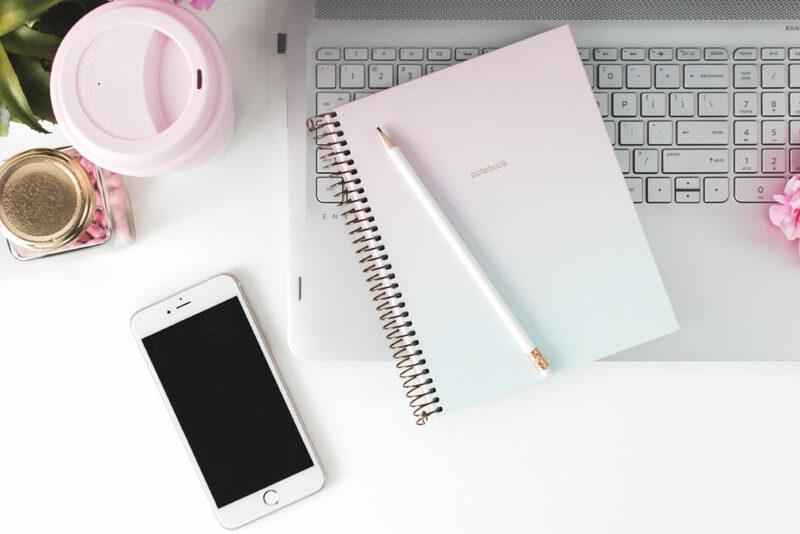 It can be a full time job but totally worth it and the best part is, you can get started easily and affordably, getting on track to hitting six figures from the first month! We recommend Shopify for your store platform. With monthly plans starting at $29, you really can’t go wrong. And, they offer an arsenal of incredible resources, from access to experts to free and affordable apps to help your store become a success. 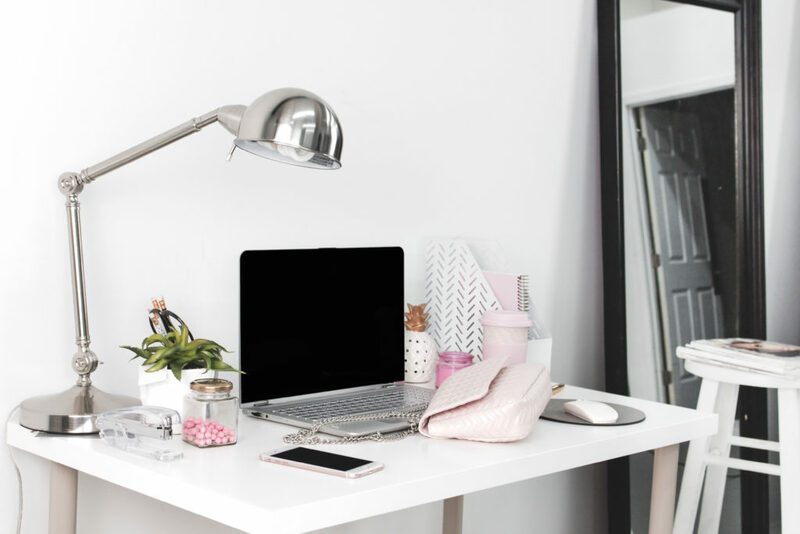 In this role you’ll be paid to manage social media accounts for brands and bloggers. Pretty cool, huh? If you love social media, then this job is for you. You can fetch $1,000 to $2,000 per month for just one client! Imagine managing 5 clients or more. Plus, you can turn into a full time agency and outsource your projects! Talk about earning passive income. This job can get you there. This will help you get your foot in the door. 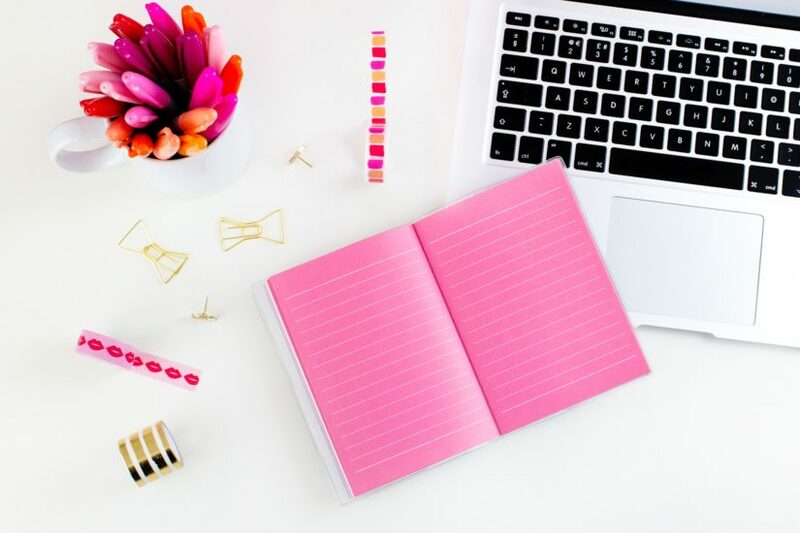 You can also peruse social channels like Facebook and search for “social media manager” or join Facebook groups that frequently post social media jobs, like this. This is a job that will become more in demand in 2019. You don’t have to be tech-savvy to be a successful flipper. You start by buying or building a website. Then, you improve it, and lastly, you sell it for a profit. It is super similar to house flipping. You don’t have to hold onto the site for a long time. My average flip is 1 to 3 months. How much can you make? I’ve earned over six figures. A beginner can start by making a cool four figures per month and then scale up from there. You can even hire a team and flip multiple web properties every single week! Interested? Check out Website Flippers University where you’ll get step-by-step instruction on how to build, grow, monetize and flip a site! Writers are in high demand. 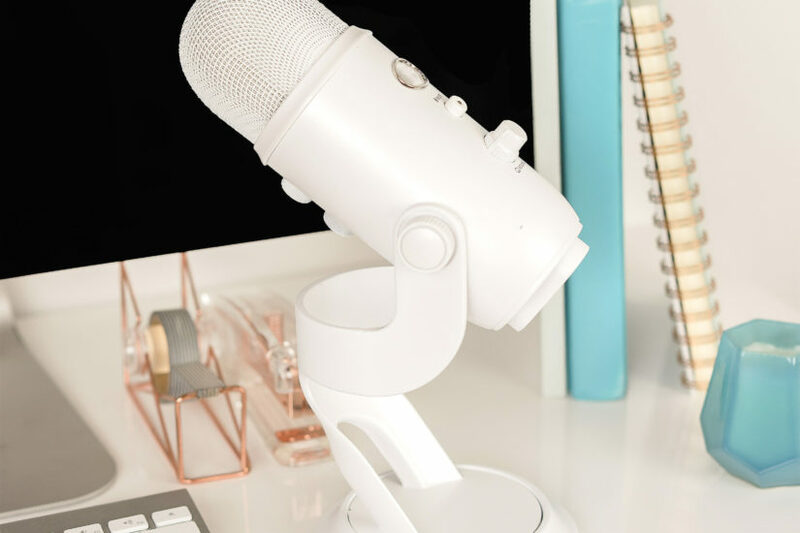 With all these startups popping up, these companies need quality writers to create awesome product descriptions, engaging pages, insightful articles and more. You can fetch $100 or more per piece and more complex writings like white papers can go for four figures. 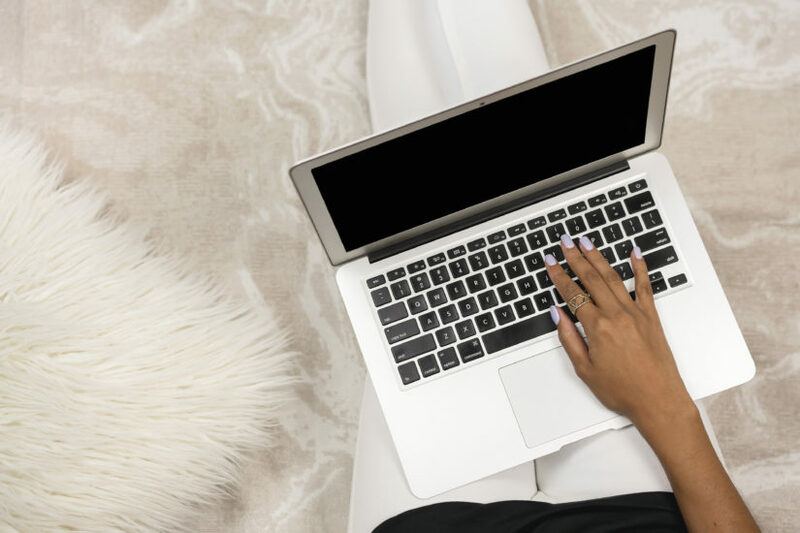 If you are new to copywriting, head to writing forums and groups to learn about opportunities that arise. The list is endless. Consider this option. We recommend you create a simple website that talks about your strengths, why you chose consulting, and success stories, if possible. Then, start getting clients! Working gigs can earn you six figures. Yes, it’s true. Gigs are little odd jobs that companies or individuals outsource. Thumbtack: you pay for leads that connect you with business. Great for service industries like plumbing, house cleaning, web development, resume writing, etc. Bark: same as Thumbtack except you pay for leads up front, whereas, with Thumbtack, you pay after you connect with a client. Facebook groups: Type your industry in Facebook search and check out the groups. You can find groups in Virtual assisting, Facebook ads, etc. This is similar to flipping websites but you work with domains only. You buy a valuable domain name at a great price then flip it for a profit. Grant, from Millennial Money, made $140,000 from domain flipping! 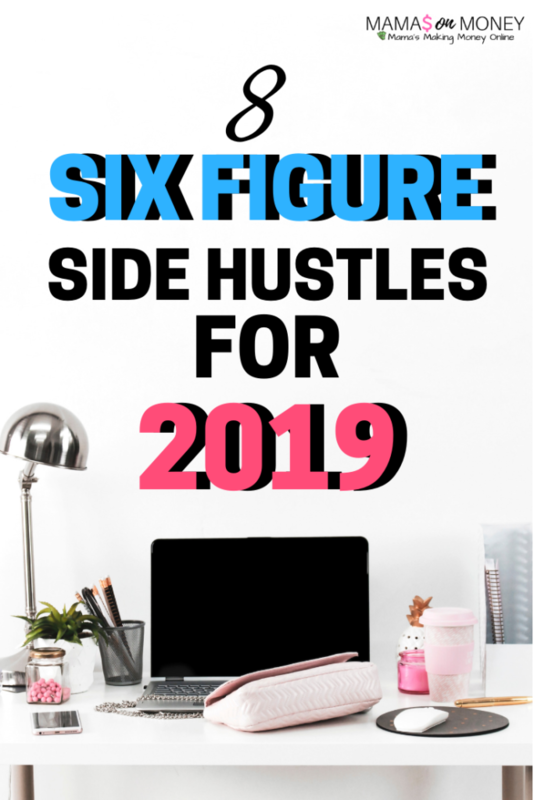 Do you some ideas for six figure side hustles? Comment down below so we can hear your thoughts!